Are you looking for a professional above ground pool removal service? Well, you’ve come to the right place. 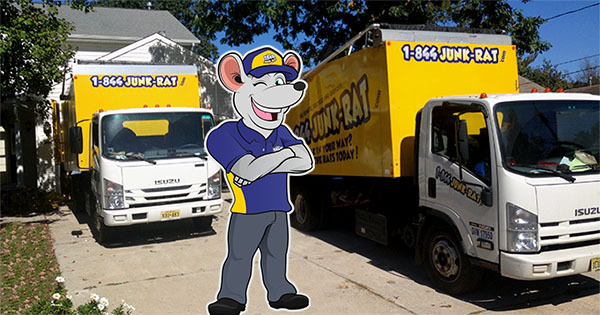 At 1-844-JUNK-RAT, we shall be able to offer you professional above ground swimming pool removal services. You don’t need to worry about the costs because our rates are affordable and budget friendly. Many homeowners fail to realize the removal process is not as simple as many people think. After the pool has been removed, a lot of debris i.e. stone dust and sand remains behind which takes a lot of effort and time to remove. Don’t worry because our above ground pool removal experts are fully trained and experience to handle any kind of project. Our removal services team is fully licensed, certified, bonded and insured to take on various above ground removal projects. We take our work seriously to ensure we perform an exemplary job. While working, we take extra precaution to keep your property safe from damage. There are different types of above ground pools and irrespective of what pool you have, our above ground pool removal expertise is what you need. While some pools can be removed in one-piece, others require patience and skill to get rid of them. Removing above ground pools isn’t a challenge for us because we have the appropriate tools and equipment to get the job done. Our reputation, competency and professionalism have earned us respect across . So long as you seek our above ground pool removal help, you can be rest assured everything will be fine. Once we successfully remove your above ground pool, you’ll have plenty of space in your yard. As a top removal firm, we offer free consultation for all our above ground pool removal services. In addition, we provide you with sufficient labor to dismantle your pool and carry away any debris. In case there are any items to be salvaged, we donate them. If you’re looking for professional demolition services, look no further! 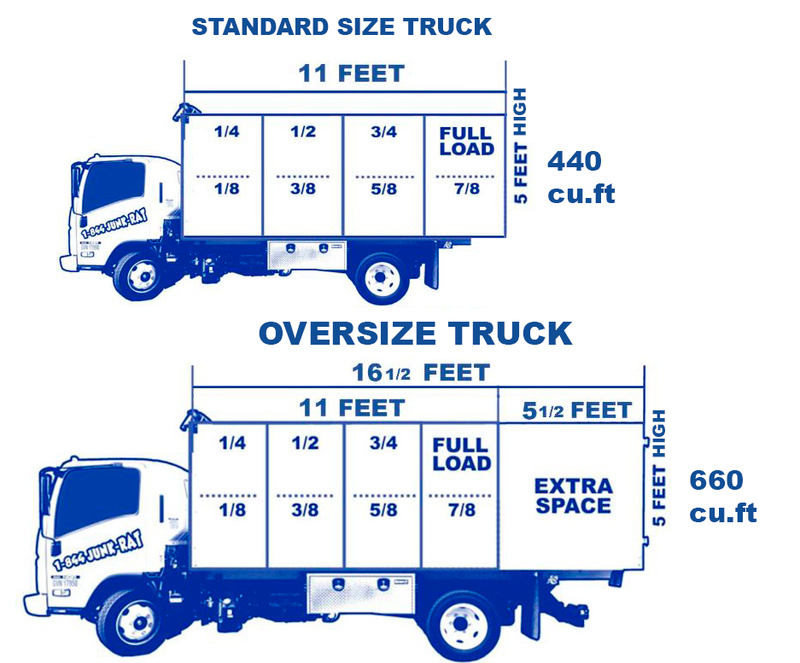 Junk removal, Rubbish Removal, Debris removal in New Jersey, New York, & Connecticut. All types of Garage Clean out in New Jersey, New York, & Connecticut: Estate Clean out, Basement, Storage Unit Clean out, Attic Clean out and Yard Waste clean out. Helping the environment in New Jersey, New York, & Connecticut: Computer Recycling, Printer Recycling, Monitor Recycling, Scrap Metal Recycling. Demolition jobs in New Jersey, New York, & Connecticut: Deck Removal, Shed Demolition,Carpet Removal, Hot Tub Removal, Fence Removal, Wall Removal, Above Ground Pools removal, Construction Debris Removal, kitchen & bathroom demolition.